Matthew Abela is in Zagreb Croatia to play the Future Series BWF Croatian International 2018. He will be facing Richard Kuhl from Sweden this morning at 9:35am. In a Facebook post Abela said he is looking forward to the match and he will do his best to pass to the second round. Abela is currently 616th ranked in the world and is seeking to gain more ranking points in this Future Series Tournament. Good luck Matthew! Playing at Sidirokastro, Greece, Mark Abela and Sam Cassar will be looking to gain more Junior Ranking points and gain more International Competition experience when today they will be facing Stanislav Zlankov from Bulgaria and Antonis Adamou from Cyprus respectively in the Under 19 Category. They will be also playing the Mens Doubles and they will be facing Antonis Adamou and Christos Hailis from Cyprus. 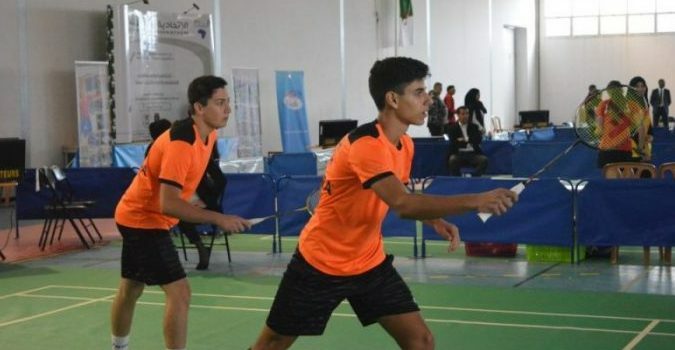 They currently stand in the 143rd position in the World Junior Rankings and look forward to gain more precious points both in singles and doubles.